Email marketing! Does that excite you…or make you want to take a nap? It should energize you. There’s lots of hype about tweets, posts, and photos, but the bedrock of communicating with your clients or fans is the good ol’ email list. Don’t believe us? Read on. 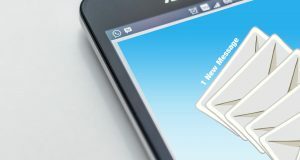 We’re sharing six things you need to know about email marketing and how it can grow your business. 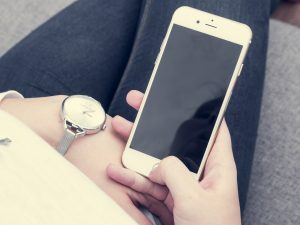 Anyone on your email list is guaranteed to receive that message (barring an occasional bounce), and they can open that email and see exactly what you’re preaching or selling. Take a tablet or a paper form with you to your events (book-signing, open house, tour, etc. etc.) and invite your guests or customers to sign-up. Think about it… Everyone who types in their email, writes it down for you, or says “sure, send me your newsletter” wants to hear from you. That means there’s something magnetic about you, your product, or your company that draws them. They want to hear your message…and remember—the best, and most reliable way to get your message to them—is email. They’re probably curious. What’s it like behind at your office? What do you do for your lunch hour if your a self-employed author? What amazing things did you see on your recent business trip? Answer their curiosity, “be human,” and do it in a way that advances your brand. Tell them about, or show them, your company and products. What fits your brand and your goals? 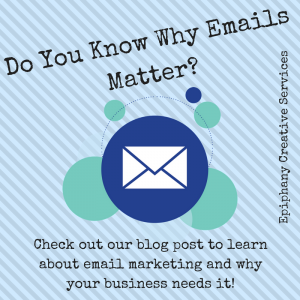 Answering some basic questions like this will help you get on the right track with emails. There’s a pretty good chance you’ll need a mix of email styles, but some companies are okay with one format or combining multiple styles to create your own unique look and tone. When you’re looking for a system to design, send, and automate your business emails, you’ll want to be sure that platform has tracking. There are different levels of email tracking – from the very basics (how many people opened the email) to demographic analytics. You need to track your emails’ successes and challenges. Just a ten letter word containing so much potential. Automation is how you’ll be able to send a welcome email when someone subscribes to your e-list. Automation is how you’ll be able to occasionally share links to your best blog posts from years past. Automation is how you’ll keep putting your message and your latest services and products in front of your customers at precise moments in their journey with you and your company. People come in and out of your list at different times, and you want all of them on the same page. Automation is your up-to-speed, educational tool. And…automation takes your company to the new level of communications…and sales. What to know a lot more about this “secret” tool? Stay tuned for next month’s blog post: 6 Things You Need To Know About Automation. Or reach out to Epiphany Creative Services’ knowledgeable staff. 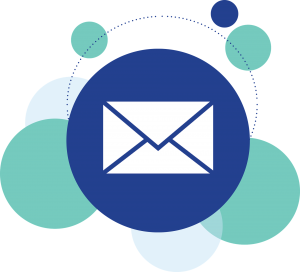 We are ready to guide you through all the nuances of email marketing. Good tips, here. Many thanks. Dig out all of those Business cards that were left at your business. People want you to keep in touch with them.